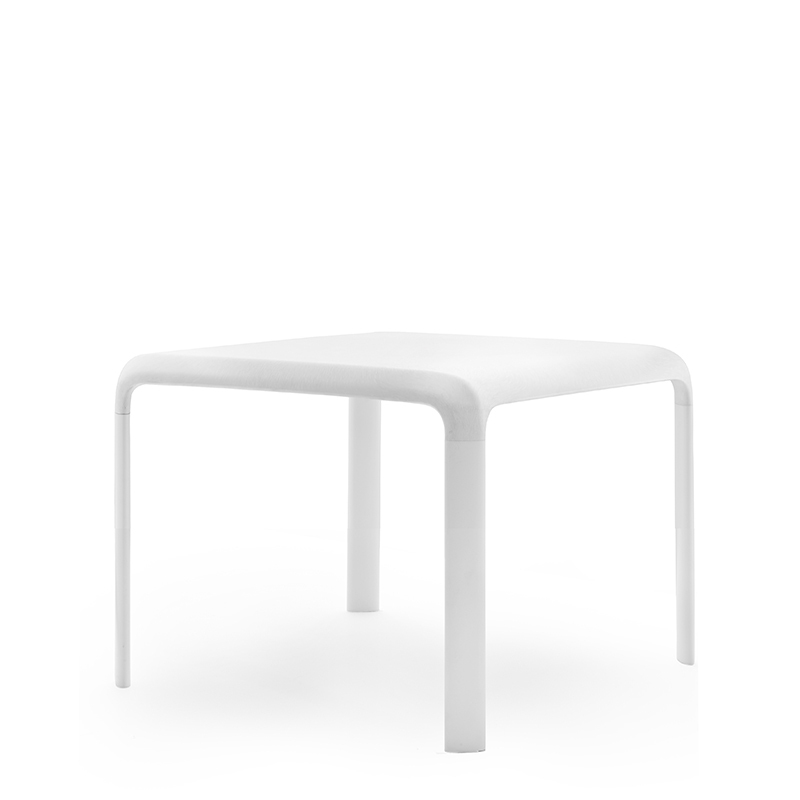 Durable and strong plastic table with aluminium legs and polypropylene table top. Suitable for Snow Jr chair from our offer. Can be ordered in 5 colours.